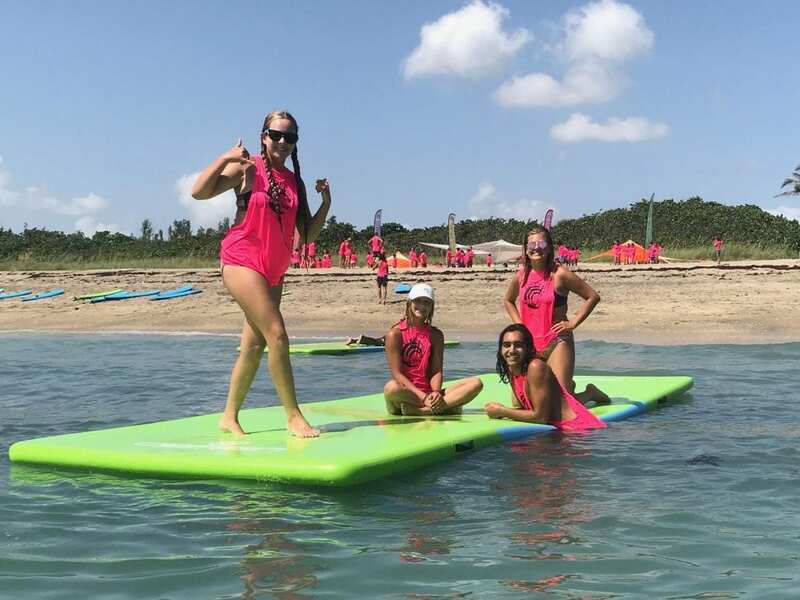 Cowabunga Surf and Water Sports Summer Camp offers a wide variety of seaside activities, training, and FUN for kids age 5 to 15.
paddle boarding as they are instructed in water sports and water safety skills. 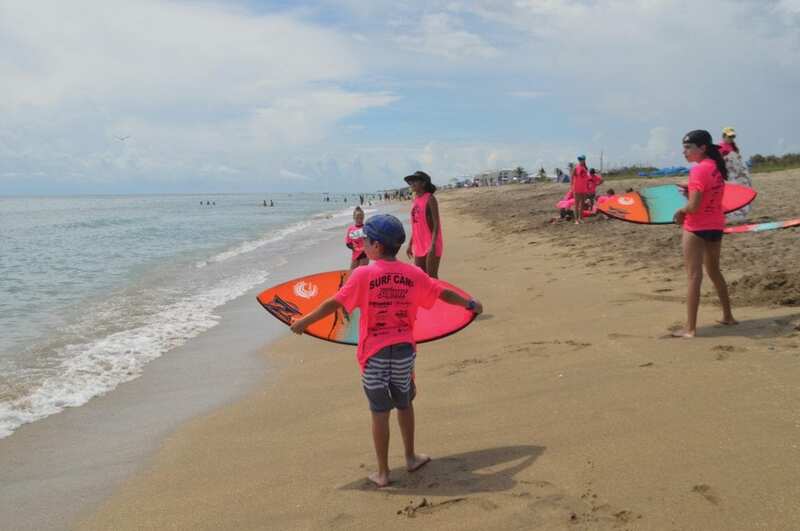 Weekly surf competitions, pizza parties, and lots of aquatic and beach games add to the fun! 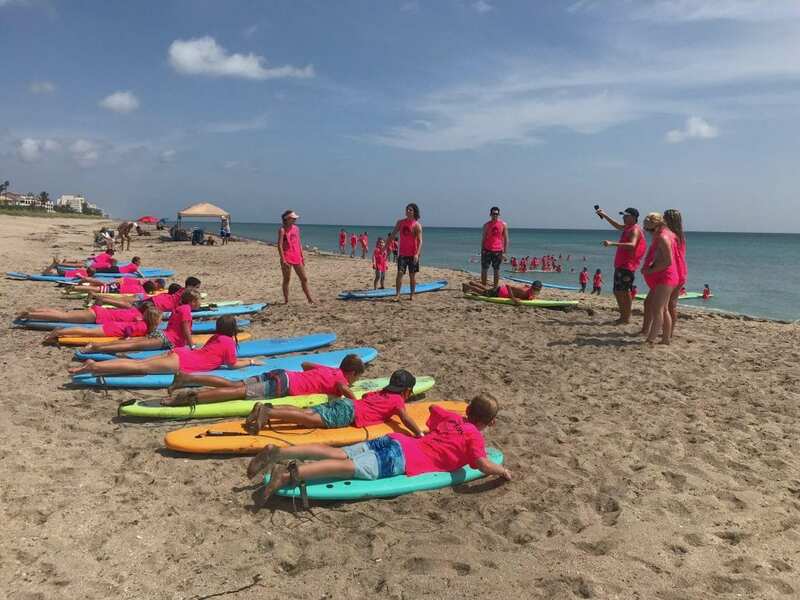 absolutely LOVE sharing their days with kids at the beach! 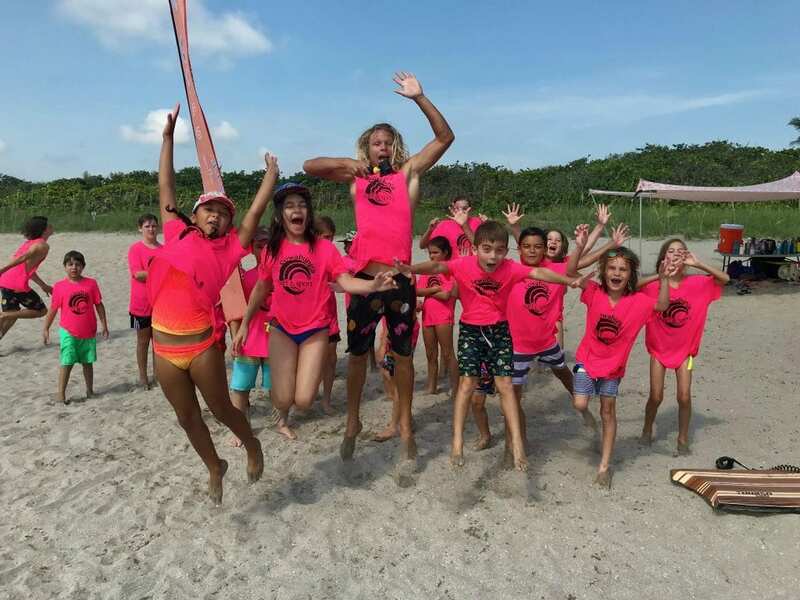 Give your child a summer to remember! Cowabunga Surf and Sport is a family enterprise. We work hard as a team to bring you and your family the very best in the water sport and coastal fashion realm.